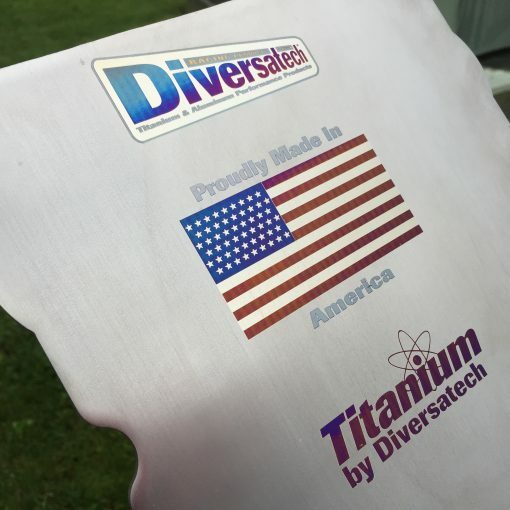 Developed at Diversatech for the DOT. 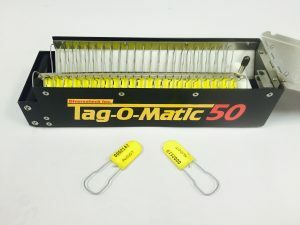 The Tag-O-Matic is a safety lockout tag dispenser. 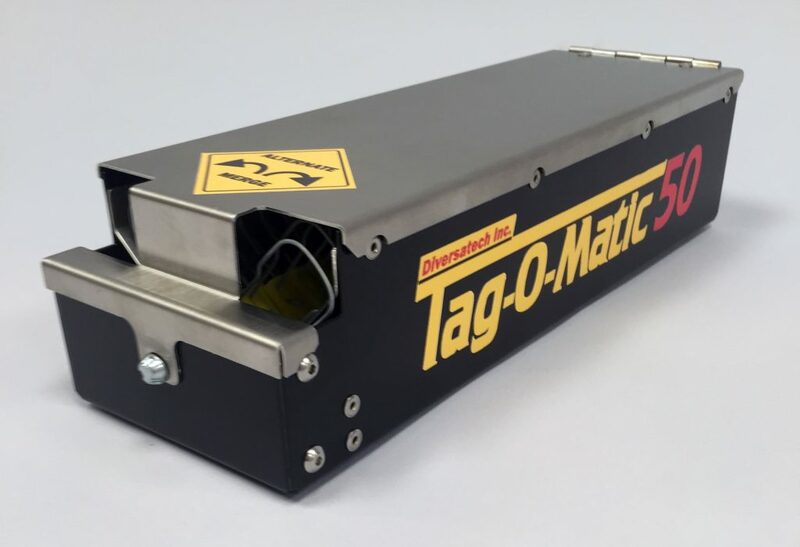 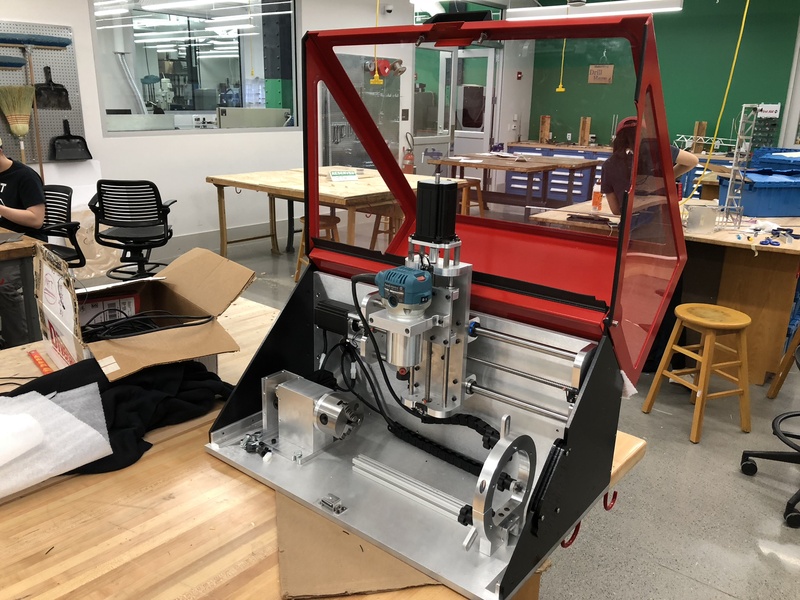 It holds 50 tags (just like that little colored piece of plastic with a metal wire loop that locks the electrical box on your house), and allows for them to be incrementally dispensed. 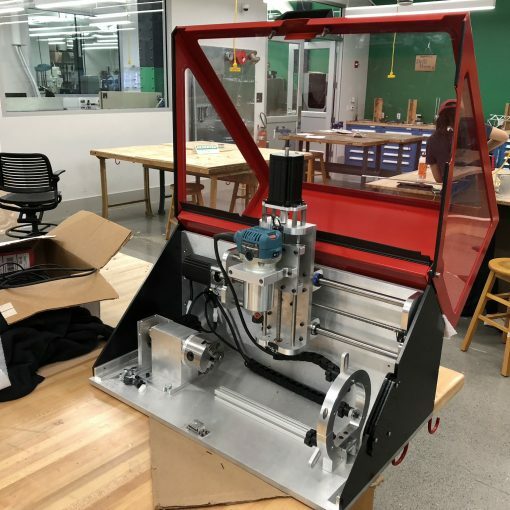 The tags sit on a spring-loaded track and are pushed forward by a machined delrin block, advancing when one is removed. 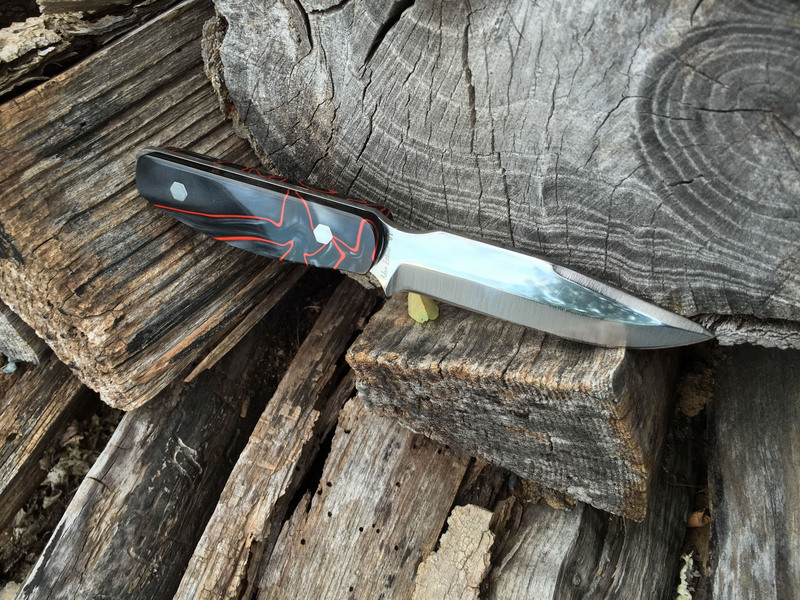 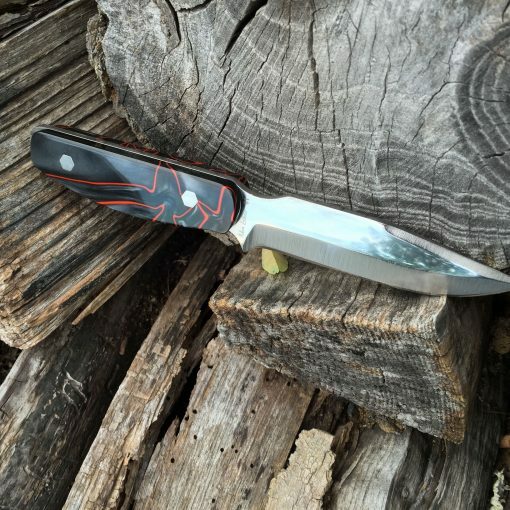 Made out of m390 Steel with a waterjet profile and hand-ground edge & blade. 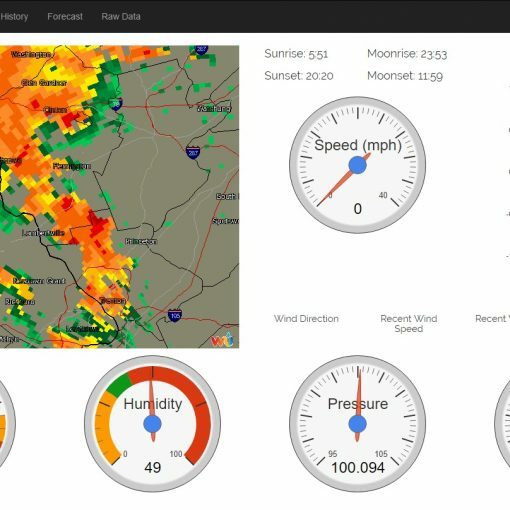 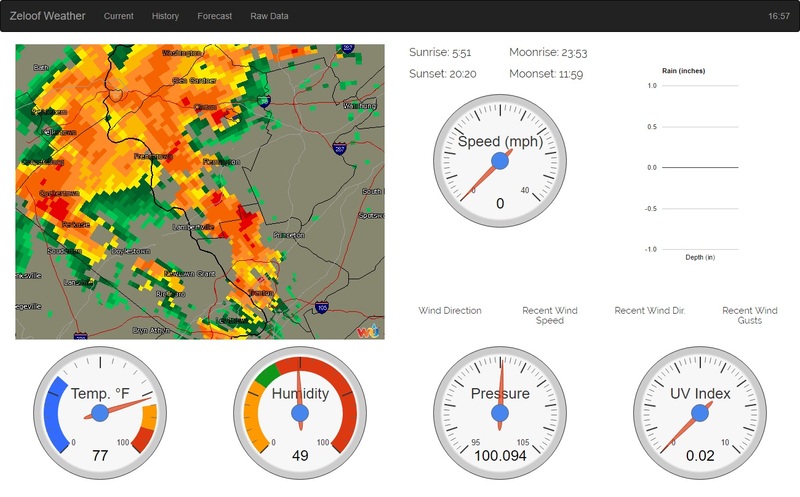 A personal weather station that I developed using an Arduino and a web server. 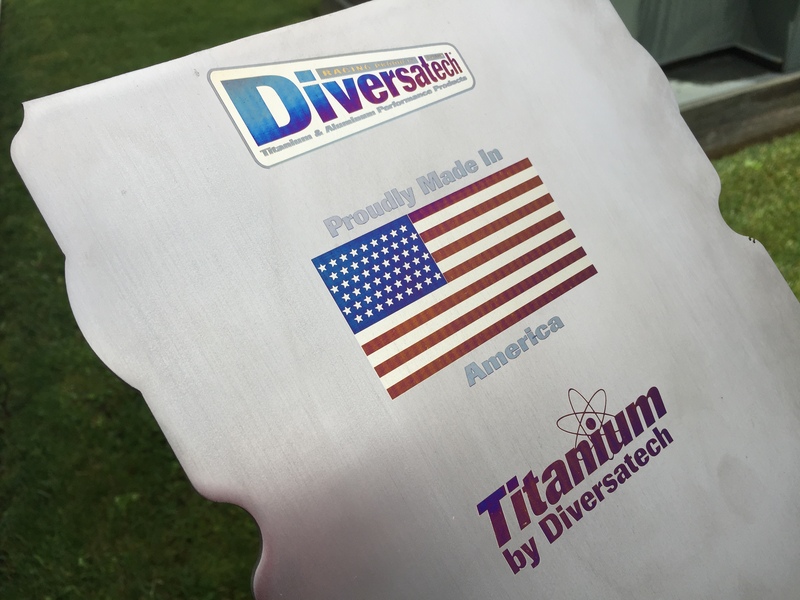 Titanium and Stainless Steel laser-engraved with a beautiful full-color palette.